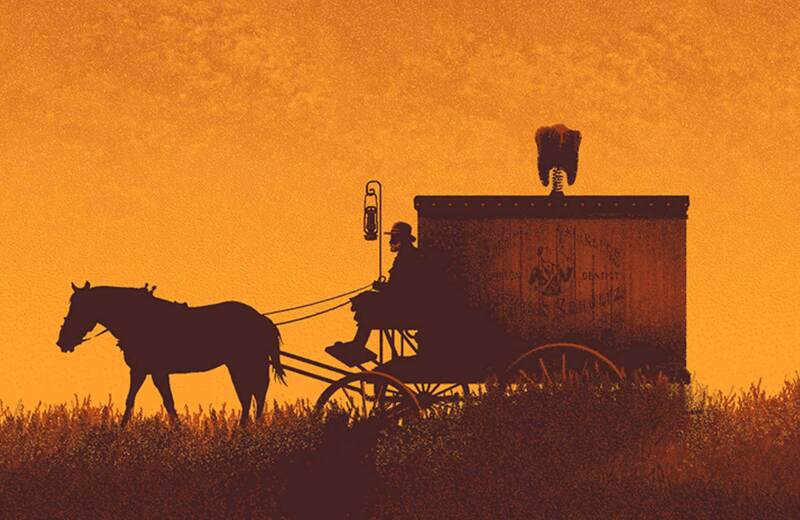 Mark Englert's widescreen poster for Django Unchained. 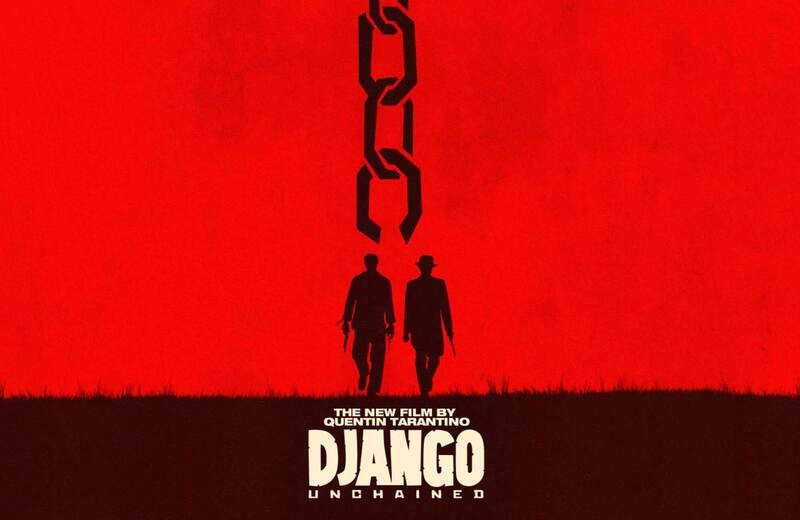 The Stunt Rock director discusses Quentin's culturally important film for Trailers From Hell. 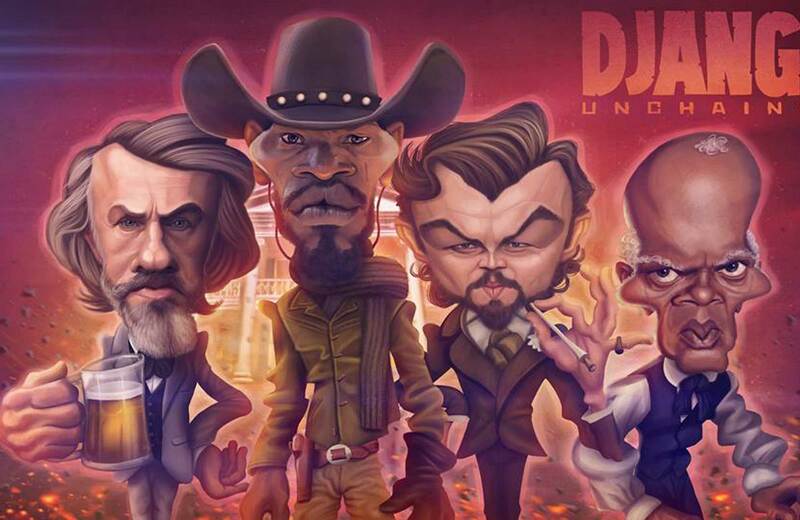 A French illustrator caricatures the cast of Django Unchained.